I spent a few days there and here are some of the more interesting companies that I thought were worth mentioning. I met with Stuart Lombard, the CEO of Ecobee. 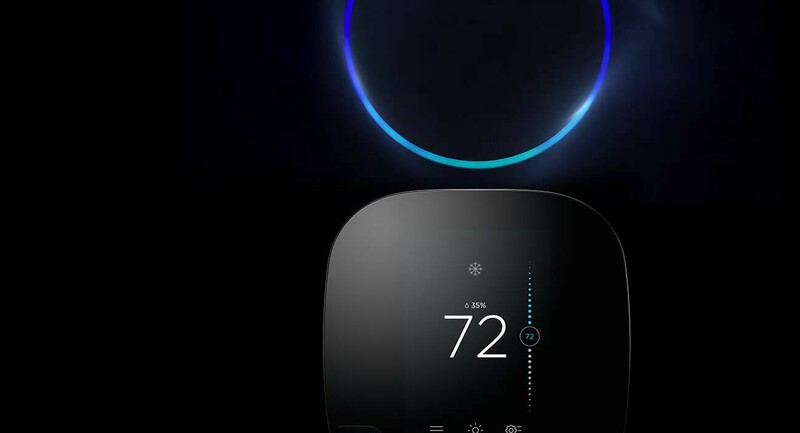 Ecobee is building the latest in smart thermostats, integrated with Alexa, making it simple to just talk to your thermostat to turn on the heat or make sure the house is cool. Aclima is building a network of sensors that allow people to understand what it is they are breathing. 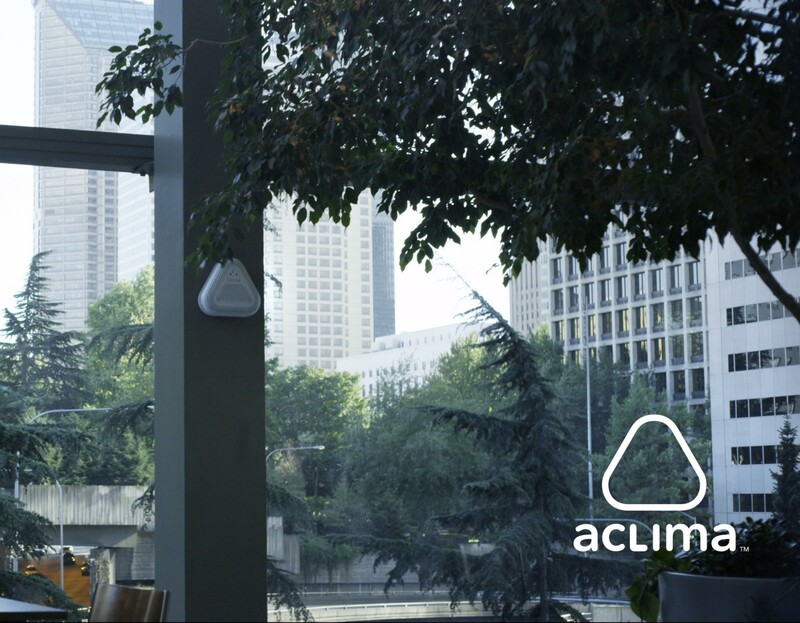 Aclima measures CO2 and other gases and pollutants, making the invisible visible. I think this is the next revolution in health. We know exactly what we eat, what we sleep on, what we put on our bodies in the form of clothes, but we have absolutely no idea what we breathe, or what’s in the air around us. We spend huge amounts of money on organic food and other products that we hope will keep us healthy, yet we have no insight into the stuff that goes in and out of our lungs, thousands of times a day. Aclima hope to change that with their sensors for inside buildings. I’d love to buy one for my office… just to see what’s going on. Mighty AI is a very niche company, but with a much needed product in the age of ML and AI. Machines need data to learn from, and that’s where this company comes in. Think of it as a prep school for machines. They feed a stream of data into a new machine learning model, that model then learns in a safe environment, and when the model is sufficiently trained up, the system can then be trained in the wild. This is especially useful for training self driving cars. Cars need to learn in the lab, then be brought out to a track, and finally to the open road. Companies like Mighty can help. Mighty uses humans to label and manage data, which then can be fed to machines to understand. X.ai is the AI for setting up your meetings in your calendar. If you haven’t used Amy, you should. Amy makes the process of scheduling meetings easy, by doing all the legwork between the person you want to meet and you. It simply converses (over email) with your colleague and comes up with the best time to meet. Simple, and smart. I spoke with Denis Mortensen @DennisMortensen and it’s not quite as simple as that. There are hundreds of engineers involved and many humans to make a simple scheduling task look easy. We take it for granted that we can figure out a simple thing like “meet you next Wednesday for lunch” but to a machine, that’s a very complicated pattern which needs to be trained to recognize what it really means. X.ai offer a free version (with a link to their site with every email Amy sends) or a upgraded version that costs $39 per month. According to the company, we waste a lot of time scheduling meetings, which could be put to more productive use.